​Seacoast Home Improvement was established in 2005 in Newburyport, MA, and is owned and operated by Steve Quarantiello. With a customer base in Newburyport and surrounding areas, we are fully licensed and insured. 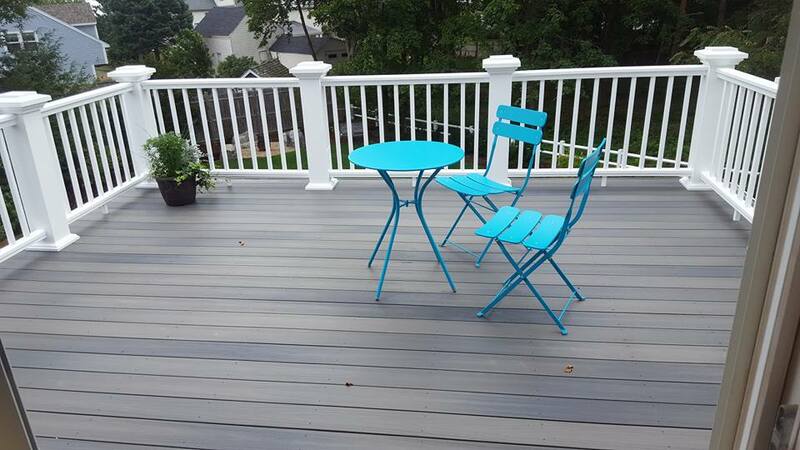 Seacoast Home Improvement specializes in carpentry and painting, but it doesn't stop there. We can take care of your home's exterior needs as well. Property maintenance, door and window installation, gutter repair and installation....we can do it. See our Services page for complete list of services. Steve's extensive general contracting experience allows for us to take care of your home, inside and out. ​Our mission is delivering quality workmanship and open honest communication with our clients. There will never be any surprises when you get your bill, and you can always reach us when you need to. ​Seacoast Home Improvement has been helping Newburyport area residents since 2005 with their home interior painting and exterior painting needs. From decks to replacement windows to small repair jobs Seacoast Home Improvement has been the local carpenter and handyman of choice. As the local Newburyport handyman we provide area homeowners services from repairs to painting to carpentry to assembly services. in small job tile installation and repair for floors, back-splashes, entryways, laundry rooms and more. Looking for drywall installation or repair in the Newburyport area? ​Seacoast Home Improvement has got you covered from small jobs to entire rooms. One call to Seacoast Home Improvement is all you need to keep you home in tip-top shape. Servicing local homeowners, investors, and real estate agencies.